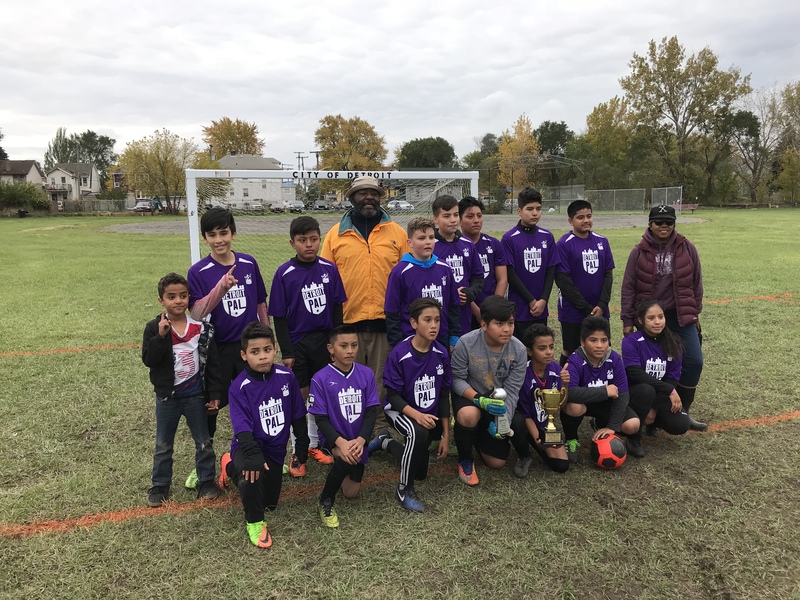 Congratulations to Priest’s soccer team for their Police Athletic League (PAL) City Championship win outscoring Caniff 3-1. This is the team’s third consecutive winning season! There are many benefits for development when students participate in team sports like building confidence and learning team work. Students are able to transfer these skills into the classroom as they work with classmates and teachers.